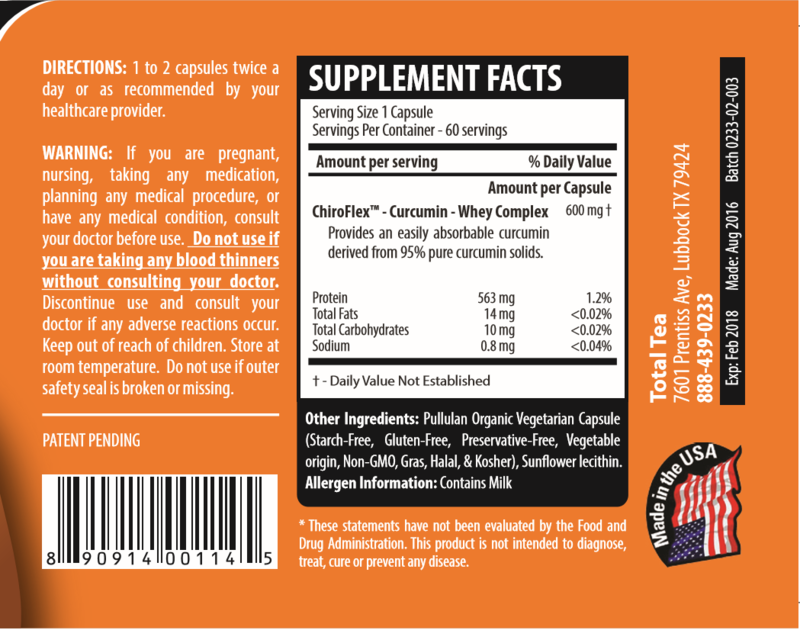 We wanted to find the best way to get the power of curcumin absorbed into the body. The result was Chiroflex. The effects are life changing. 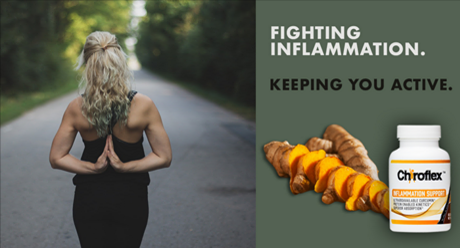 Curcumin and Turmeric have been well researched for their multitudes of health benefits. Unfortunately, absorption has always been a a major issue. Until now. Now easing your discomfort is simple and safe. 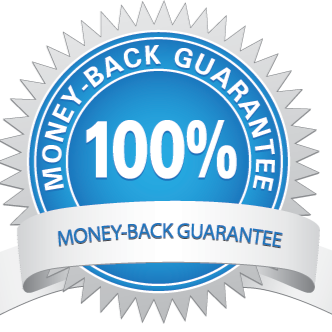 We strive to ensure that all of our customers are completely satisfied so we offer a 30 day, empty bottle money back guarantee. 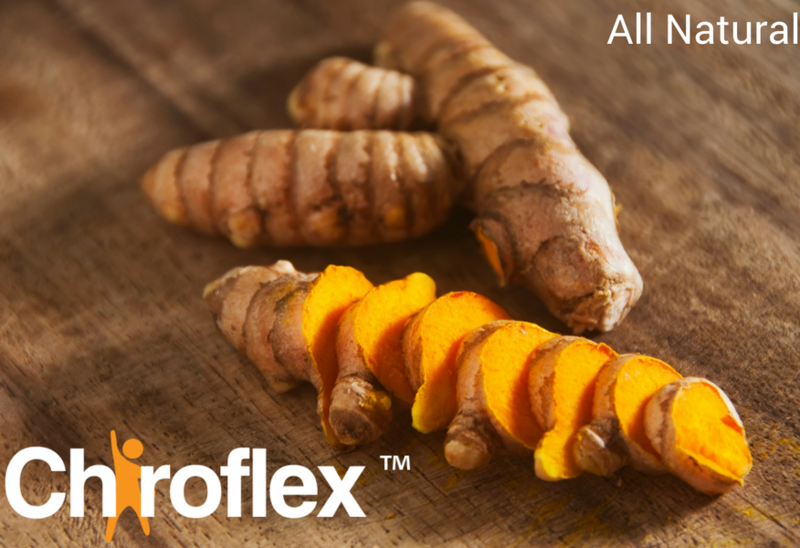 The Curcumin in Chiroflex is sourced from 100% organic Turmeric root and bound to whey protein. "As most of you know, I've been struggling to manage the arthritis in my knees. I don't want to live on OTC anti-inflammatories, so I gave this a try. The bottle recommends 1 twice a day for maintenance, but given that my arthritis was still flared up, I was advised to take 2 twice a day. It took about 2 weeks, but I began to notice improvement in my knees. I've been able to run more consistently with less pain and inflammation." Marsha A. - A marathon runner from Indiana. Taken from a Facebook post. "I recently found several cysts on my breasts and they were very painful. 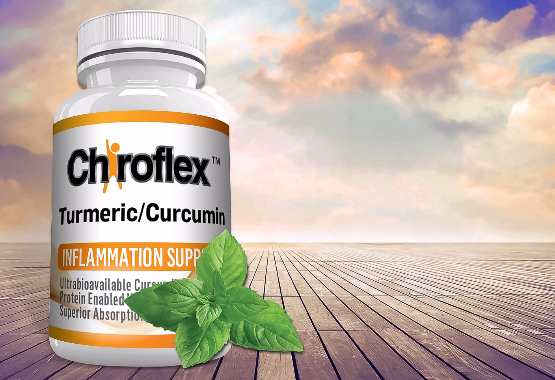 I started taking Chiroflex for joint issues and noticed after about a week that the cysts no longer hurt and after a few weeks, the cysts were gone. 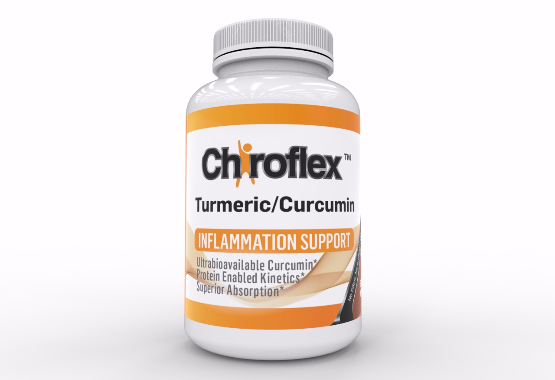 I will continue taking ChiroFlex for its many health benefits." 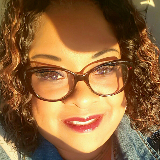 Brendi J. from Clovis, NM.- Results may vary from person to person. I ordered this after I ordered Synchro Gold to start my 89 year old mother and myself on Synchro Gold. My mom wouldn't take the Synchro Gold because it tasted bad. I tried to take it and while it is bad I can pretty much handle anything as long as I know it will help. So my mom has been taking Chiroflex for a few weeks. She has severe arthritis and spinal stenosis and as of yet, I don't see a real change in her pain level. However, I have been having some low back issues for 8 months and decided to switch from Synchro to the Chiroflex. I feel that since I have switched over, I am making improvements. I am not as stiff and I am more flexible. I am currently taking two in the morning and two in the evening. If I continue to improve, I plan on ordering this product for life. 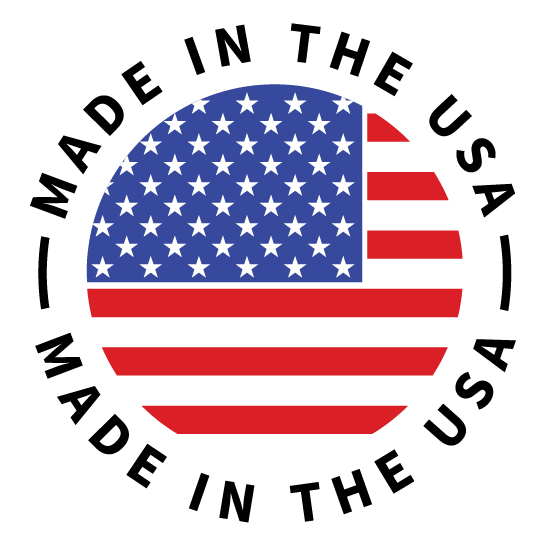 I do think it absorbs much quicker than any other brand and taking in capsule form is a real bonus! This stuff is like a miracle in a pill. My husband has been taking this now for coming up on two months, and what used to be a daily struggle with neck and back pain, has been dropped to maybe once every three weeks having an actual episode of pain. I have told so many people about this product, I cannot tell you how happy we are to have been able to get this product. "My husband was recently diagnosed with a brain tumor. After his diagnosis, he had a craniotomy and 2 shunts placed. His neuro oncologist put him on 4 mg of steroids to reduce/prevent inflammation in his brain. He began taking Chiroflex shortly after several failed attempts to wean him off steroids. Once on Chiroflex, we were able to wean him off of the steroids without complications. He currently takes Chiroflex daily to prevent inflammation in his brain. 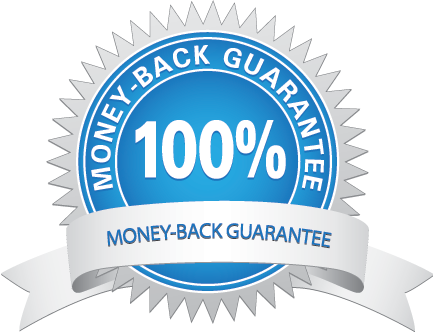 We are extremely grateful to have found a natural supplement that has produced the same results as the steroids, but without all of the negative side effects!" "I ordered the Chiroflex. 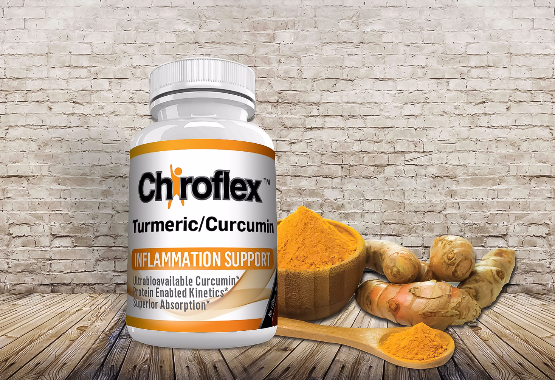 It is said to be 15 times more effective due to enhanced absorption than curcumin and black pepper alone. I have been taking it for 4 days now and it has helped tremendously with my inflammation caused by rheumatoid arthritis and ankylosing spondylitis in my spine. I am quite surprised it is working so well and thought it must be a fluke but now it's been 4 days and I feel a little better each day so it's definitely working! Thank you!" Inflammation is unbelievably important. It helps the body battle outside invaders and also has a part in repairing damage. Without inflammation, pathogens like bacteria could undoubtedly assume control over our bodies and kill us. 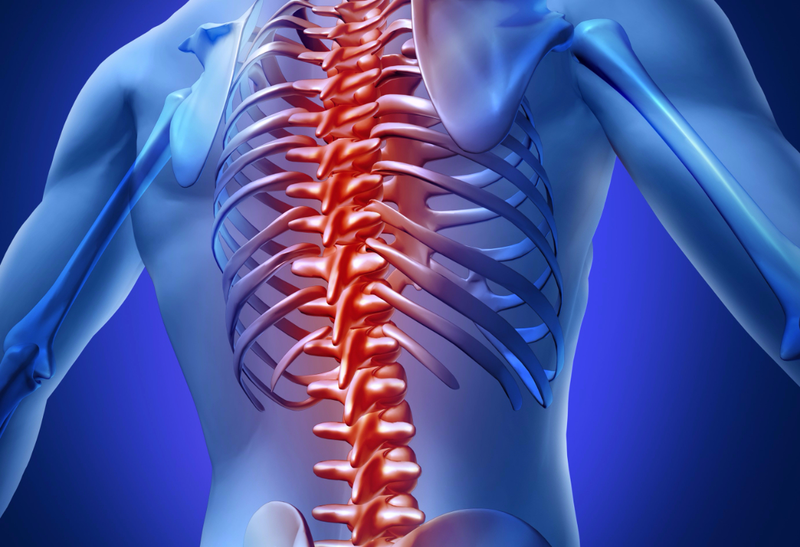 Albeit acute(short-term) inflammation is beneficial, it can turn into a noteworthy issue when it is chronic (long -term) and improperly deployed against the body's own particular tissues. 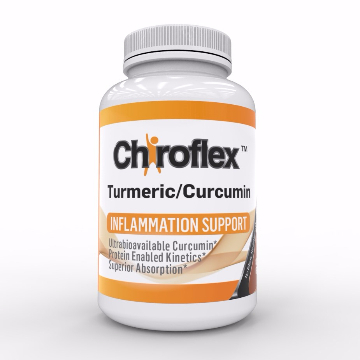 Curcumin has powerful antioxidant effects. 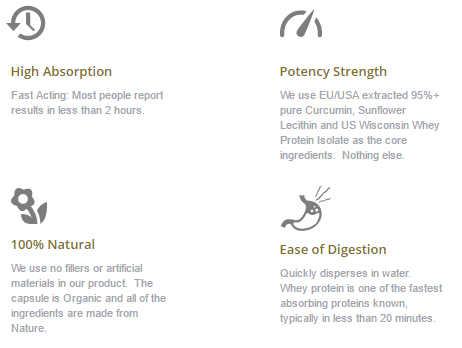 It neutralizes free radicals on its own, then stimulates the body’s own antioxidant enzymes. 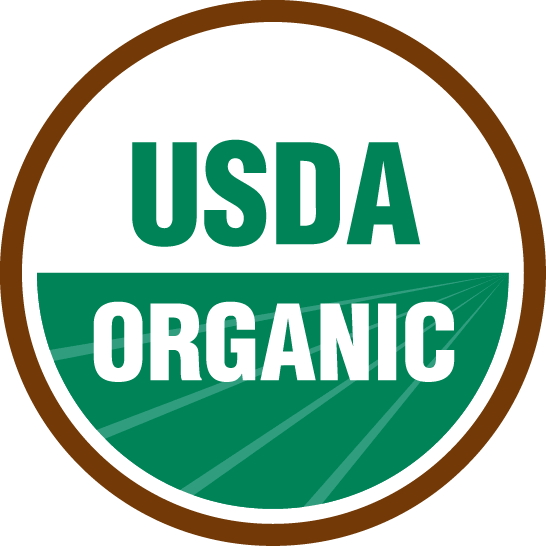 Oxidative harm is accepted to be one of the systems behind aging and numerous diseases. It involves free radicals, very reactive molecules with unpaired electrons. 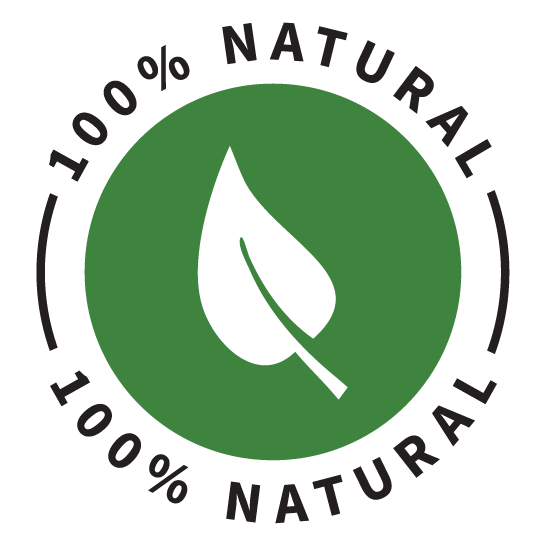 Free radicals have a tendency to react with critical organic substances, for example, fatty acids, proteins or DNA. 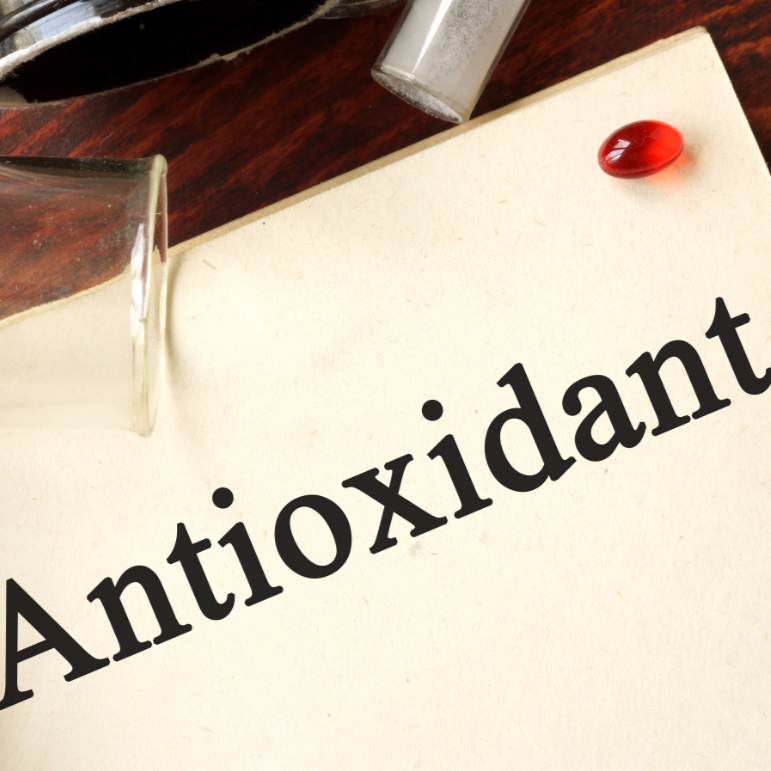 The principle reason antioxidants are so valuable, is that they shield our bodies from free radicals. 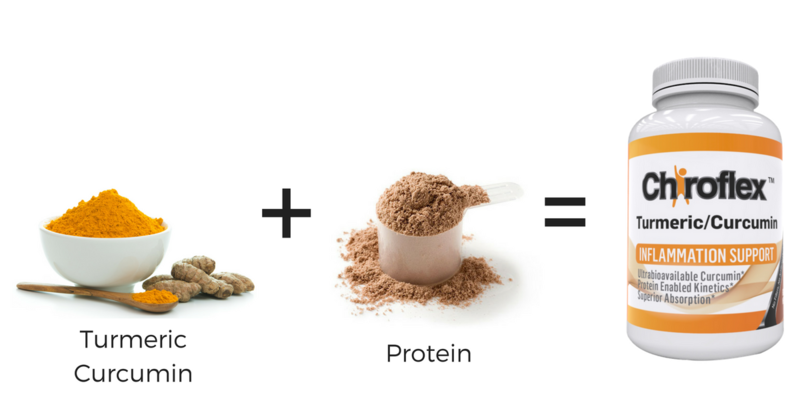 Curcumin boosts levels of the brain hormone BDNF, which increases the growth of new neurons and fights various degenerative processes in the brain. It was once believed that neurons stopped dividing and multiplying after early childhood but scientists now know that that isn't true. Neurons can not only create new connections, but they can also multiply and increase in number. This is the result of a brain hormone called Brain-Derived Neurotrophic Factor (BDNF). Curcumin has demonstrated some promise in treating depression. A study in 60 depressed patients showed that Curcumin was as effective as Prozac in mitigating the symptoms of depression. 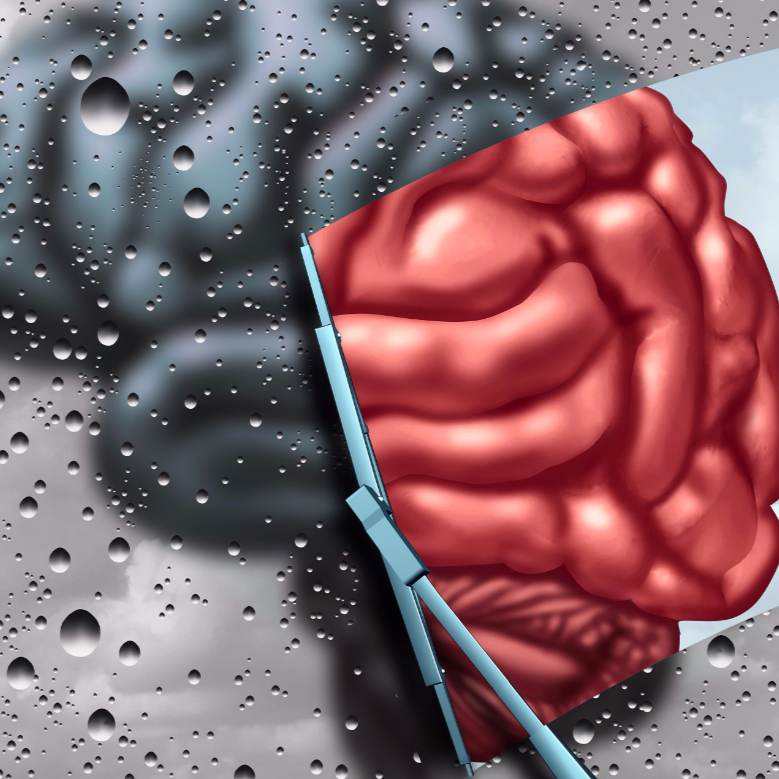 depression is also connected to reduced levels of brain-derived neurotrophic factor (BDNF) and a shrinking hippocampus, a brain are with a ROLE in learning and memory. Curcumin can cross the blood-brain barrier and has been shown to lead to various improvements in the pathological process of Alzheimer’s disease. 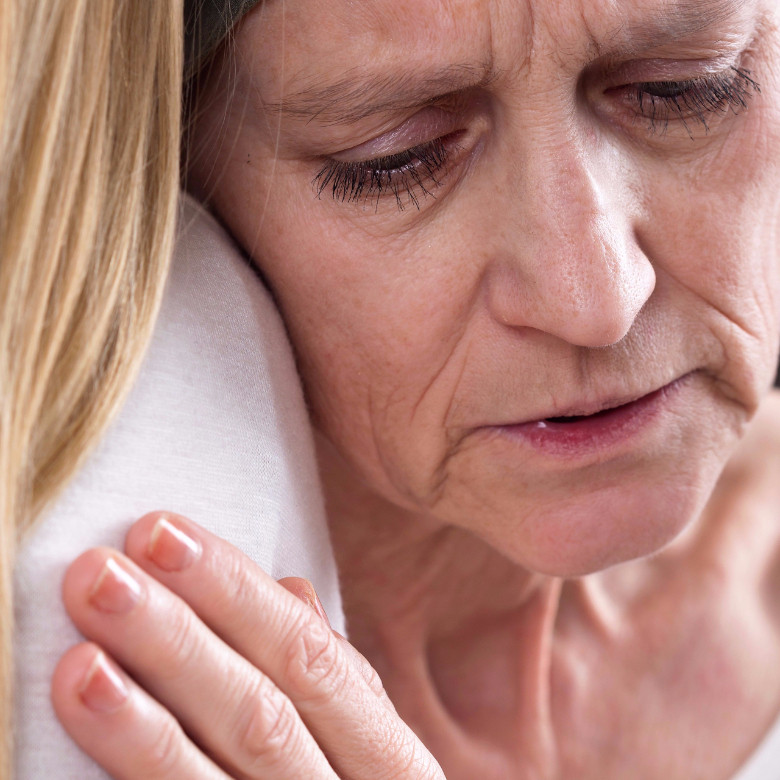 Alzheimer's disease is the most well-known neurodegenerative disease on the planet and a leading cause of dementia. Sadly, no great treatment is available for Alzheimer's yet. Therefore, keeping it from showing up in the first place is of utmost importance. 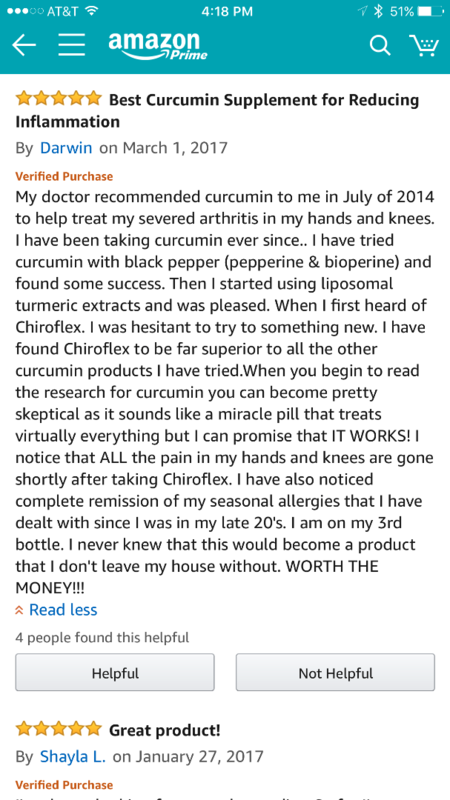 There might be uplifting news on the horizon, in light of the fact that Curcumin has been been shown to cross the blood-brain barrier. 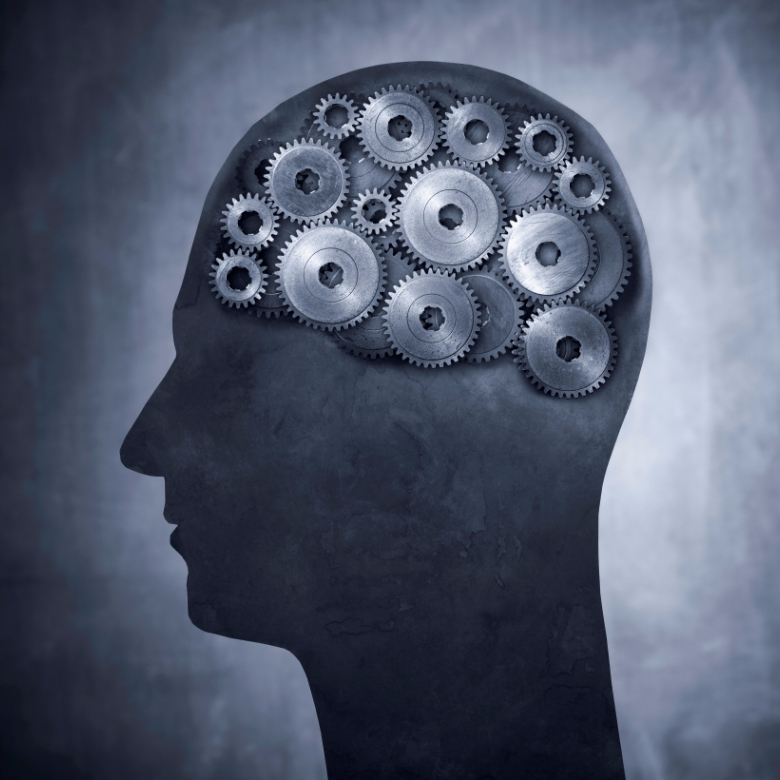 It is known that inflammation and oxidative damage play a part in Alzheimer's disease. Curcumin leads to several changes on the molecular level that may prevent and maybe even treat cancer. Scientists have been researching Curcumin as a useful herb in cancer treatment. It can affect cancer growth, advancement and spread at the molecular level. Studies have demonstrated that it can diminish angiogenesis (growth of new blood vessels in tumors), metastasis (spread of cancer), and in addition contributing to the death of malignant cells. Various studies have demonstrated that Curcumin can lessen the development of cancerous cells in the research center and restrain the growth of tumors in test animals. Inflammation is the Real Culprit! Trauma or stress can lead to chronic inflammation. 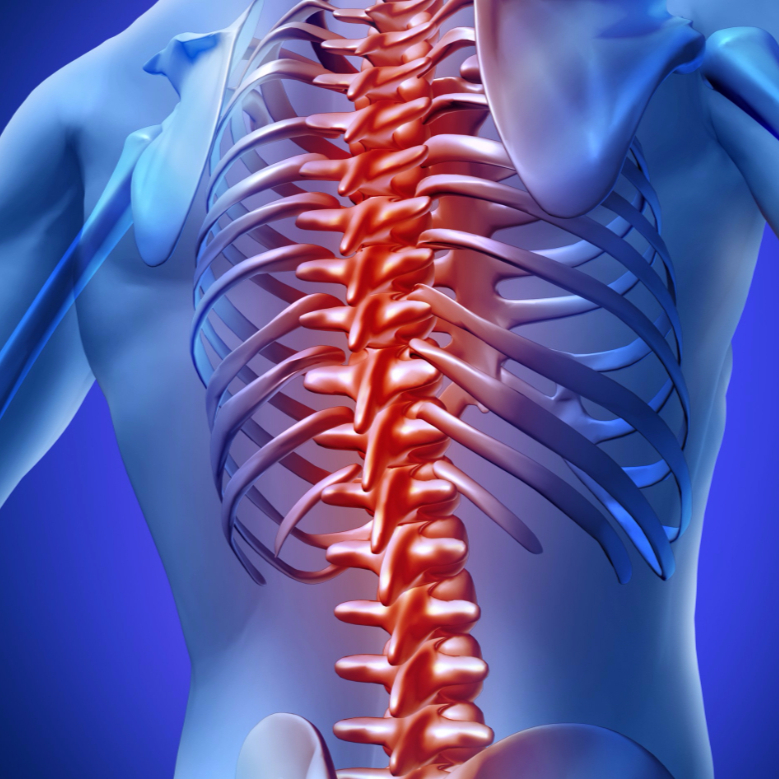 Chronic inflammation is long-term inflammation, which can last for several months and even years. Chronic inflammation can eventually cause several diseases and conditions, including some cancers, rheumatoid arthritis, atherosclerosis, periodontis, and hay fever. Appropriate action can reduce and remove chronic inflammation before it becomes a problem. According to Arthritis.org, 49 percent of adults with heart disease have arthritis. 47 percent of adults with diabetes have arthritis. 44 percent of adults with high blood pressure have arthritis. 31 percent of adults who are obese have arthritis. Many joint and bone supplements only treat the symptoms without actually getting to the root of the problem. Many people who suffer from joint pain don’t actually know that their problem is arthritis related. Natural supplements are one of the safest ways to treat arthritis without any unwanted side effects. Try Chiroflex out for 30 days and if it doesn’t work for you, you’ll get your money back!